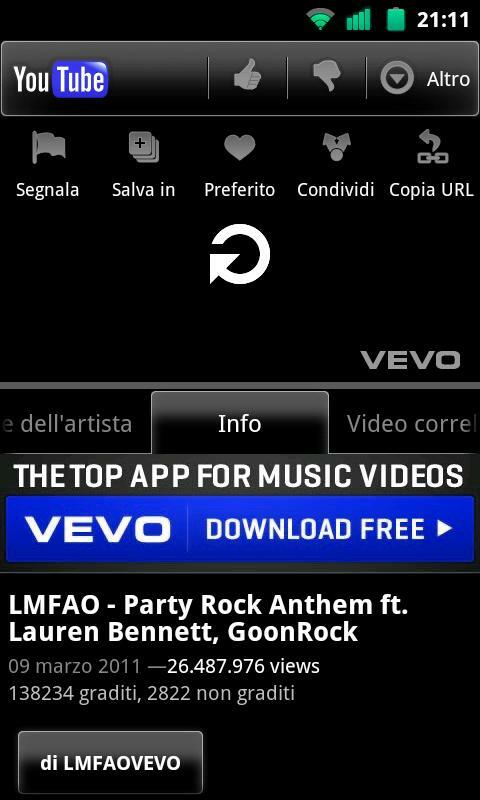 If you want to download mp3 from the YouTube, this app is for you. Open the YouTube app and search for the video that you want. After that, Go to more and choose the “share Mp3” and than “TubeMp3” and you are done. 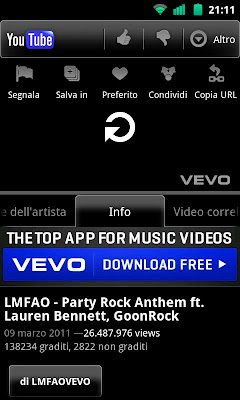 The app will take some time to convert the video from .flv to .mp3. With this app, you can download multiple songs at a time. Downloading a song in mp3 will definitely save some space for you as compared to a video file. One more thing that you would like to know about it is that it’s free. So feel free to use it. 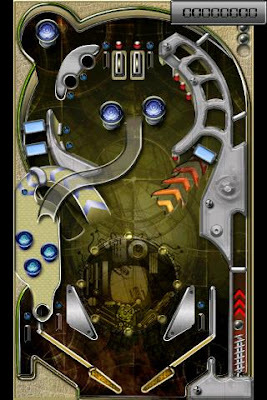 If you like to play Pinball on your Android Phone and you are tired by playing those common, old type pinball games than you should download Pinball Classic because of its uniqueness. This game has some beautiful and eye catching graphics that will surely attract you. The game is addictive and you will get involved in it, probably for hours. If you don’t want the sound, you can turn it off. The controls are not difficult to use as well. Like every pinball game, it has 2 flippers. Tap on the left side of your screen to use the left flipper or tap the right side of your screen to use the right one. You can get it for Free. Try this game. With above seven million downloads, this games is ranked at 1st place in 17 countries. 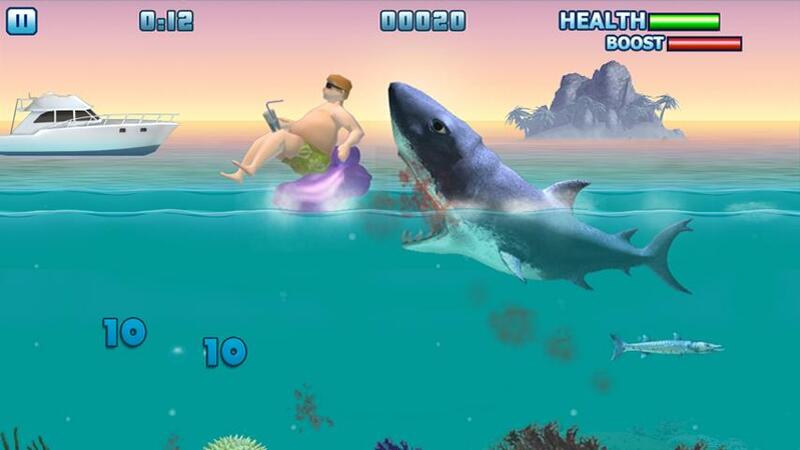 Grow your shark to make it the most powerful predator of the seas. Eat by going deep in the sea or raid the Antarctic. Use any way you can to fill your shark up. But that’s not it. When you become powerful, you’ll attract hunters who will come anywhere to hunt you down. So, beware of them. Find some lost stuff that comes from the outer world and earn bonuses for that. You also have an online score chart available. Eat, earn bonuses and make high score to beat your friends. Hungry Shark is highly addictive game. Its controls are simple. The graphics of the game are impressive. One more thing that you would like to know is that its HD Tablet version will be available soon for the download.